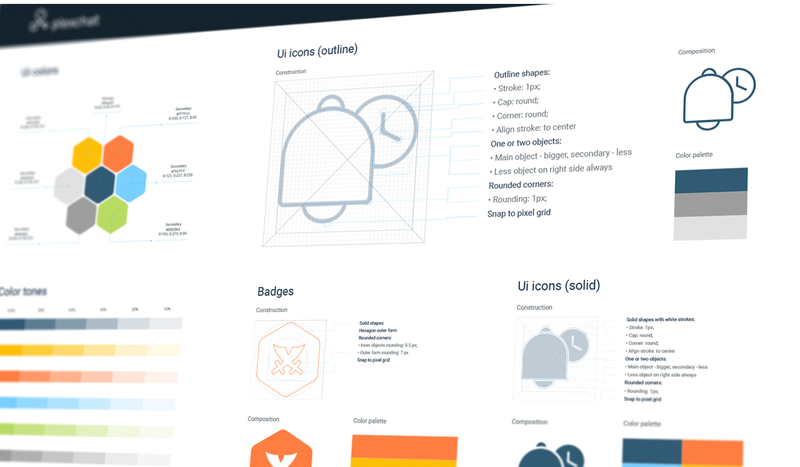 Currently in the middle of setting things up to build a design system at a large scale, for where I am currently working. 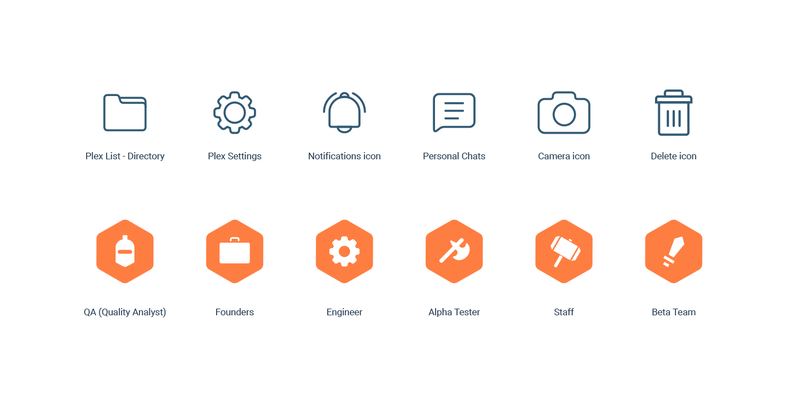 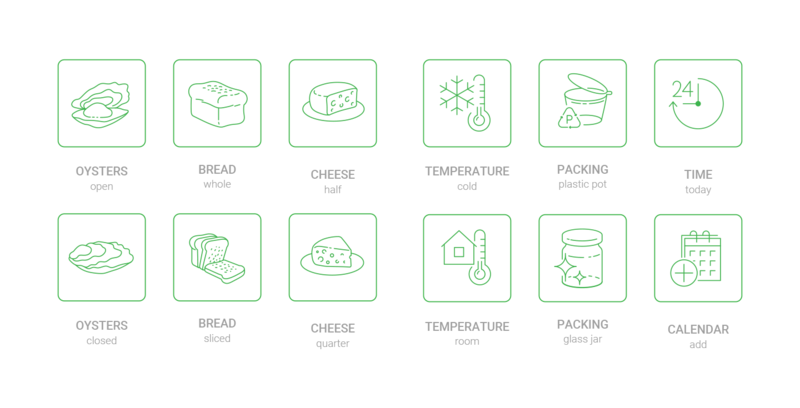 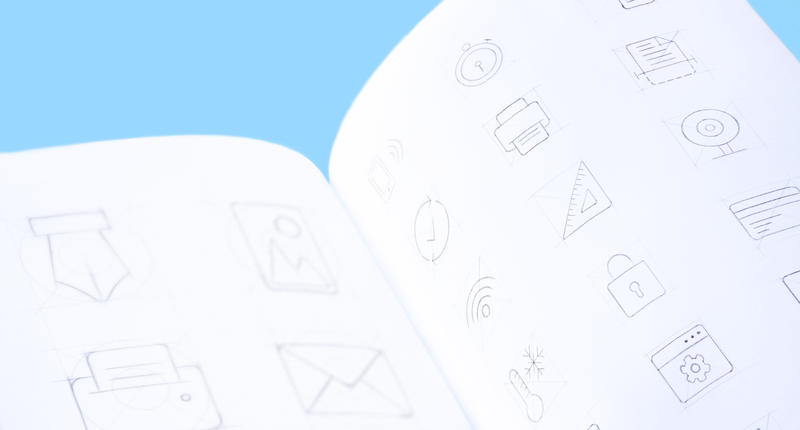 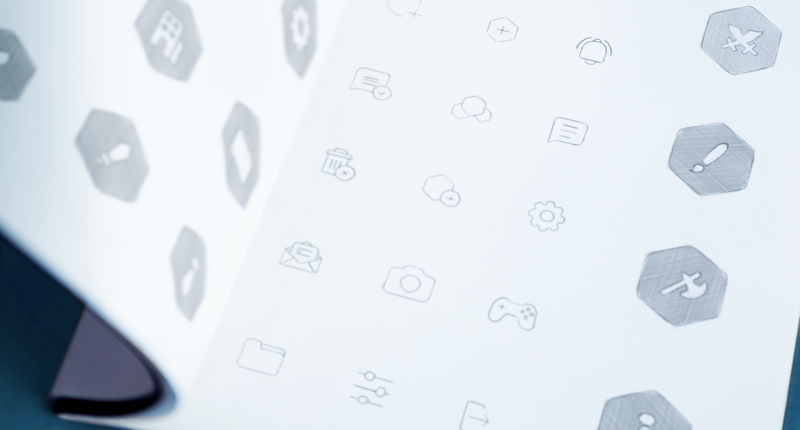 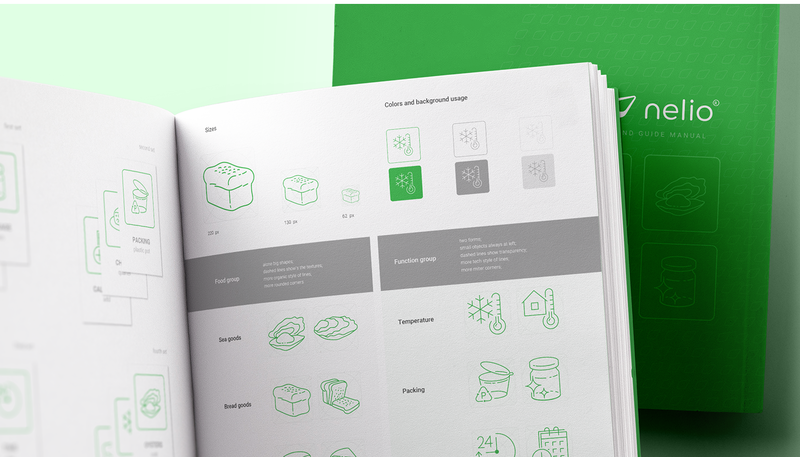 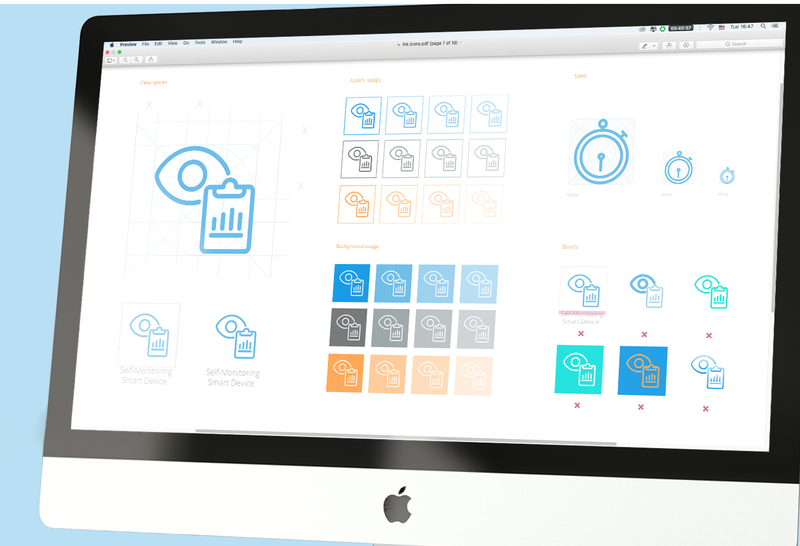 One of the starting points are the icons who are part of the foundation of a design system. 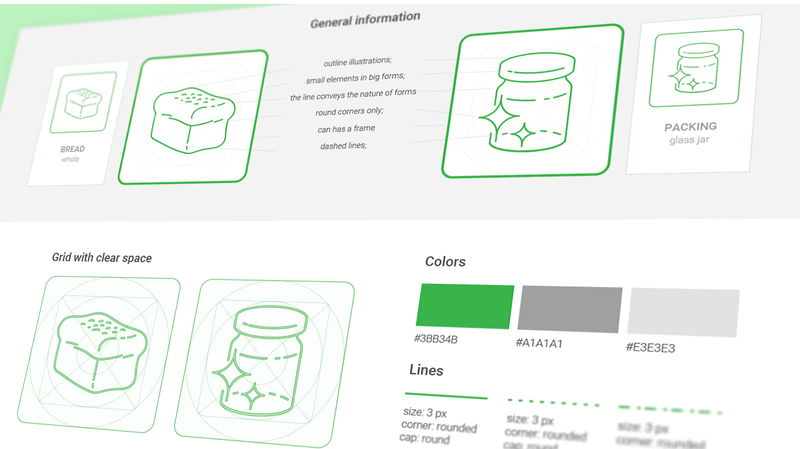 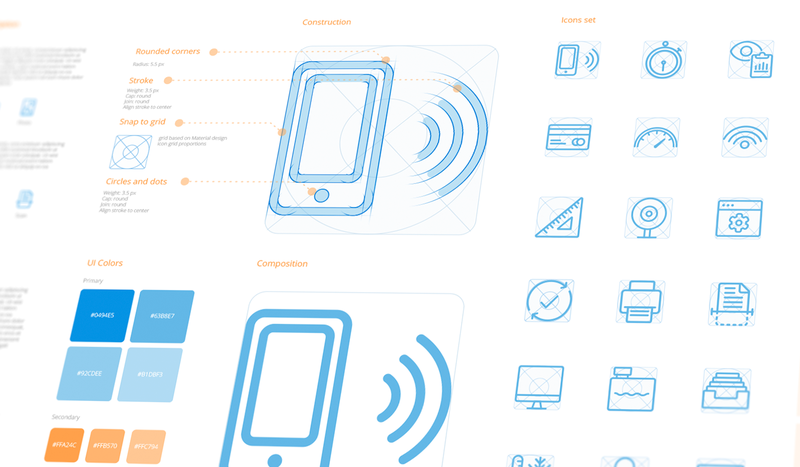 I decided to surf around for UI layout inspiration and I stumbled across the work of Ramotion. 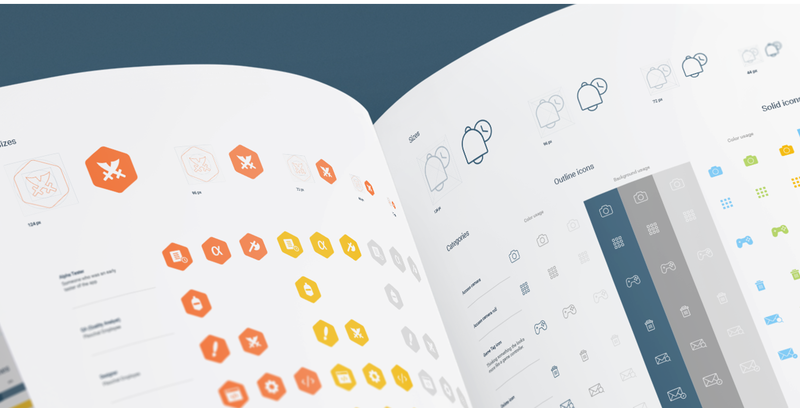 A UI/UX design & branding agency based in San Francisco, California that we have featured their work before on ABDZ. 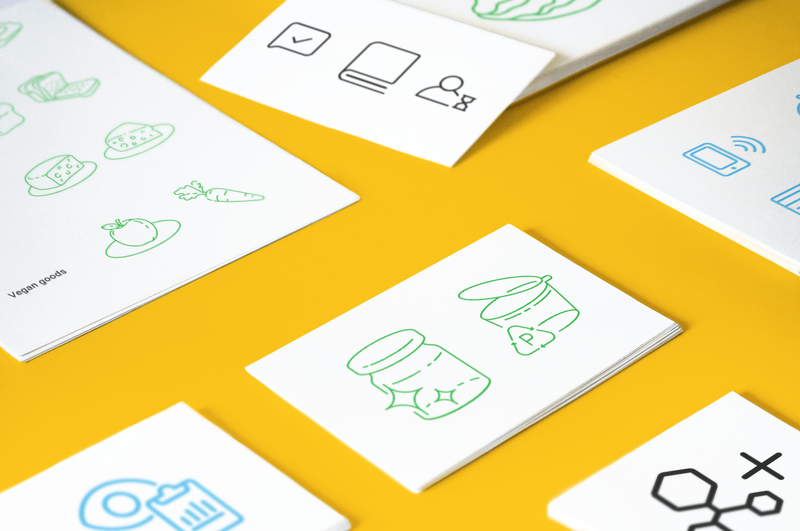 I thought it would be cool to share their latest round-up of UI collection based on Iconography, check it out.